With plenty of amazing gardens and trails found throughout the Huntsville Botanical Garden, it’s one of the top area attractions. The garden holds many public and private events throughout the year and they also provide education for both children and adults. 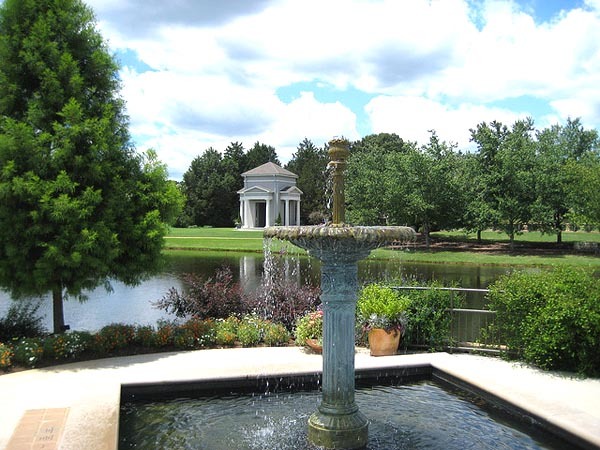 Here’s what you will find when you visit the Huntsville Botanical Garden. The collection of plants is quite amazing and ranges from vegetables to flowers and so much more. There’s something for all ages to enjoy and plenty of great ways to see the Huntsville Botanical Garden. All of these festivals provide a fun time and a great way to enjoy the gardens. The Huntsville Botanical Garden is found at 4747 Bob Wallace Avenue. They are open from 9am to 6pm, Monday through Saturday with later hours on Thursdays. They are also open from 12pm to 6pm. Hours are shorter during the winter months. Admission to the gardens is free for members and children 2 and under. Regular admission is $12 for adults, $8 for children, $10 for seniors and $10 for students and military personnel. There is a $2 discount for admission from November to February. If you want to discover the beauty of the gardens, come out and spend time walking through the many areas full of beautiful plants.